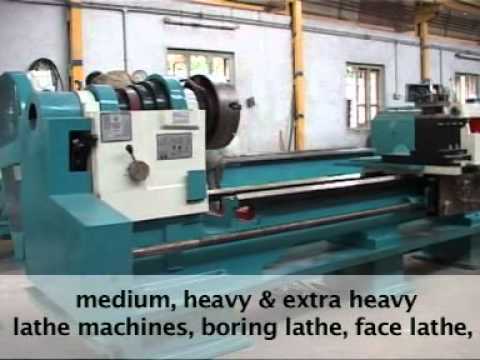 Leveraging on our state-of-the-art manufacturing unit and installed machines, we are making our presence felt with our wide gamut of precision engineered machines like heavy duty lathe machine, facing lathe machine. Our machines are featured with various attributes that include high efficiency, compact design, minimum maintenance required and high resistance to wear & tear. All our machines are widely demanded by our clients in different industries.